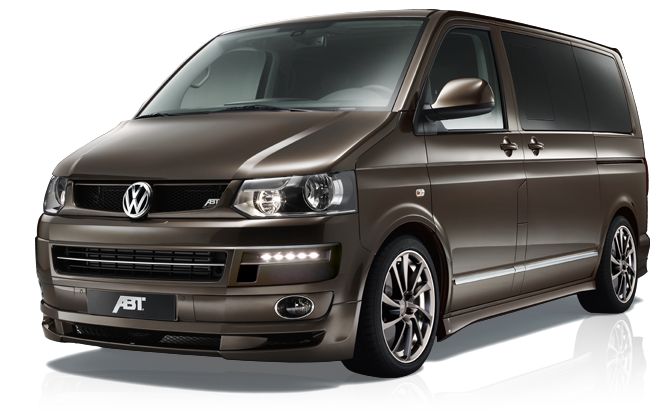 Choose your Van and click to "fire up the configurator"
The ABT styled T6 is ready and so are we. In the product builder you will select all the options you would like to see on your upgraded Transporter. 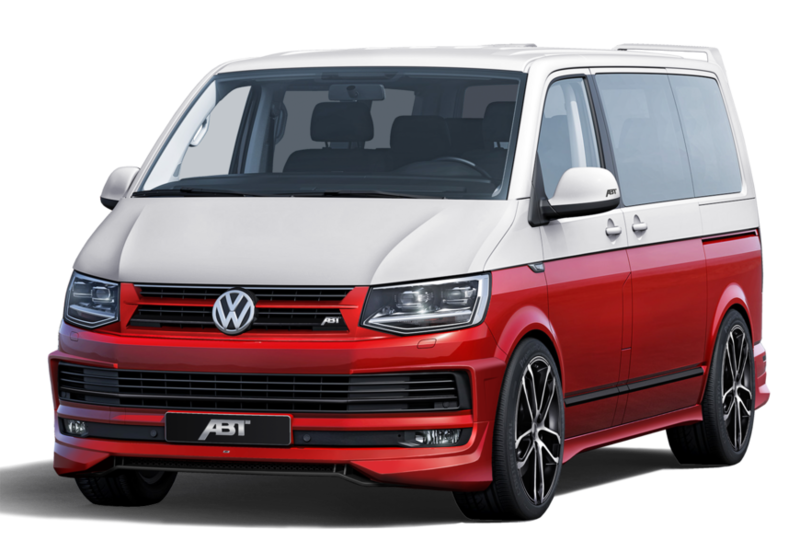 Once you have done this, either create the pdf document and email it to us directly (workshop@skconversions.co.uk) or click through to find us listed on the ABT dealer list (this may take a little while for them to update). Our partners at Pegasus Finance can help you with a solution to fund your ABT upgrade. Subject to T&C's. Click here to apply.